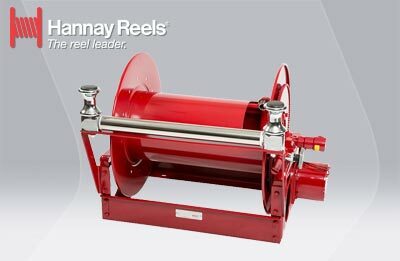 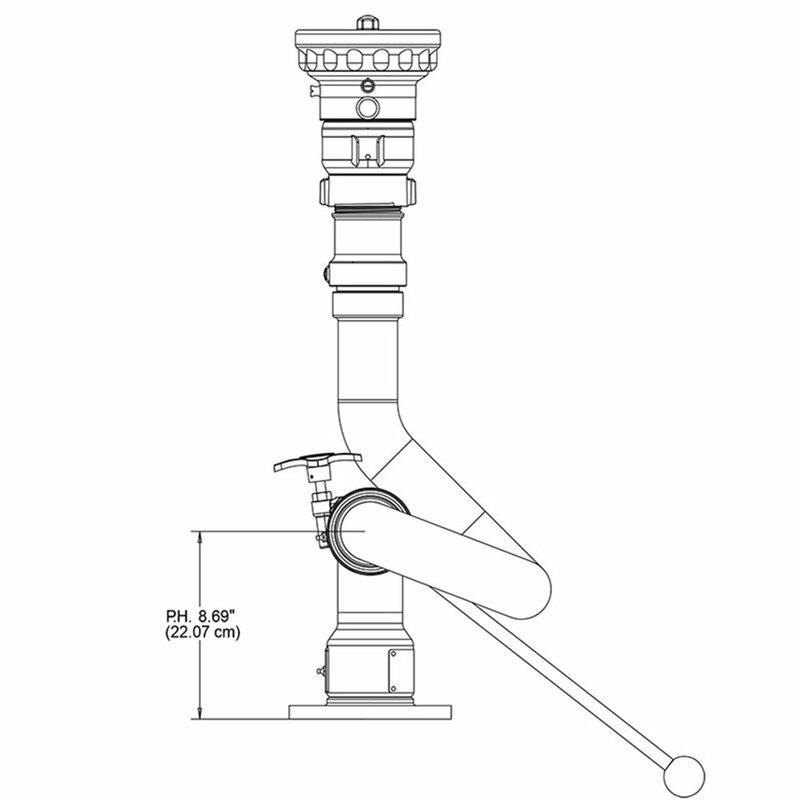 Python® features a seamless brass 2½" waterway, delivering flows up to 1250 GPM. 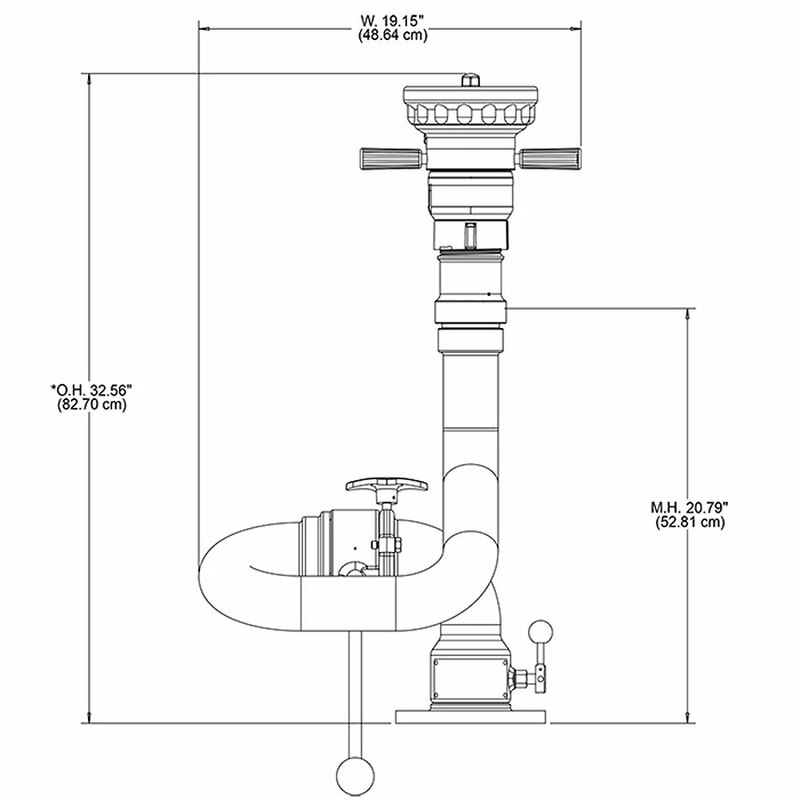 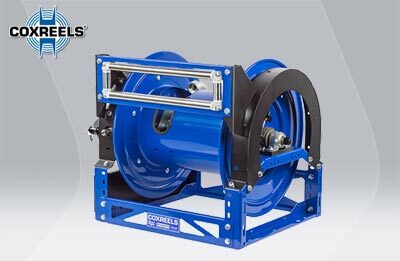 Flexible installation options include: extensive base options, two choices in manual controls, and a hydrant mounting option. 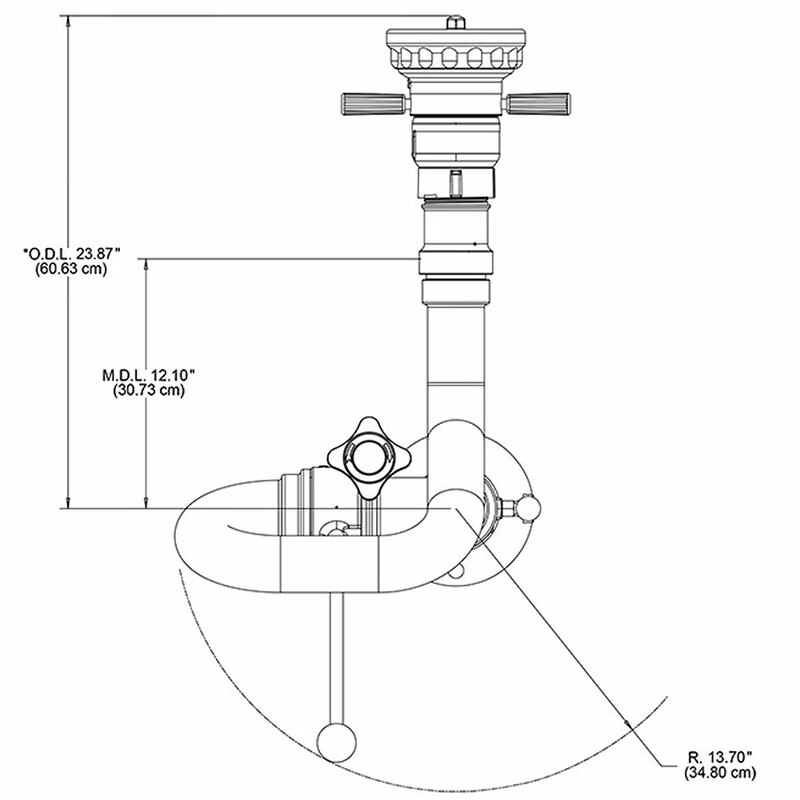 Positive twist locks allow for both vertical and a horizontal movement. 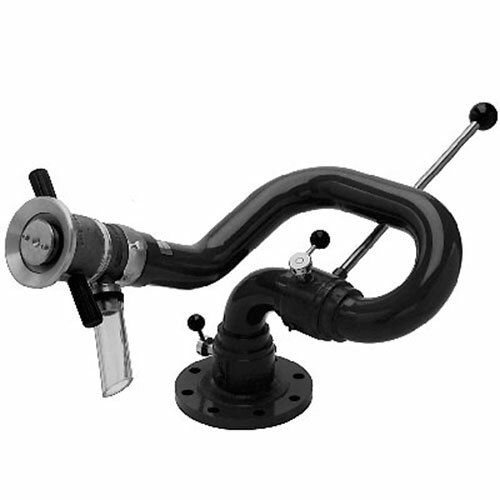 The following exclusive construction features are designed to minimize maintenance needs: corrosion-resistant brass construction, cast brass swivel joints, bronze balls in all swivel joints, stainless steel handles, and greased zerks for easy lubrication.